WILMINGTON — A man who previously served a prison term for an extortion incident in Highland County has been sent to prison again following two acts of aggression at a non-prison correctional facility. Eldon D. Lamb. 30, Wilmington, was discharged from the non-prison correctional facility and the judge gave him an 11-months term in state prison. 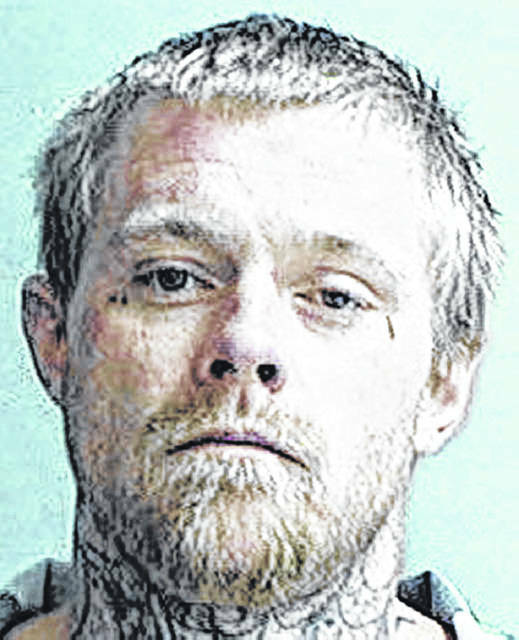 Lamb was originally convicted in the case for possessing methamphetamine. His original sentence of community control sanctions included the successful completion of programming at the STAR Community Justice Center facility, but after less than two weeks there he head-butted a resident and then hit the same resident in the head with a book. In revoking community controls and sentencing Lamb to imprisonment, Clinton County Common Pleas Judge John W. “Tim” Rudduck noted the defendant had served a prior prison term for extortion in Highland County. At the Clinton County Common Pleas court hearing where his community control sanctions were revoked, Lamb requested prison, according to a court document. “Given his young age, the court hopes defendant takes advantage of all available programming while in prison,” Rudduck wrote in a court entry.